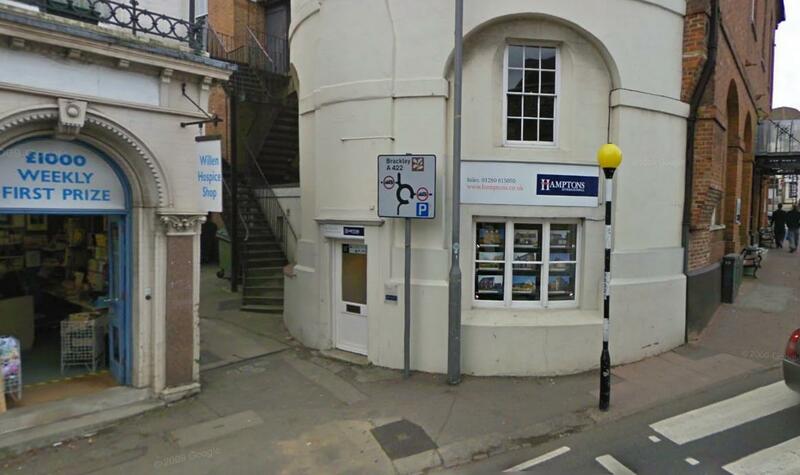 Hamptons International Sales in Buckingham is part of an extensive network of sales offices, professional estate agents, and a strong reputation for helping people buy and sell properties. With more than 140 years' experience in selling property, and Gold winner at the Sunday Times Estate Agency of the Year Awards, you can be confident that you are in safe hands in all aspects of buying or selling your home. Call our Buckingham office to find out how we can help you buy or sell your property today. Operated by a dedicated and experienced team who are on hand to help. Hamptons International took home Gold for Best Large Agency for the second consecutive year at the Estate Agency of the Year Awards. Hamptons International offer competitive rates.